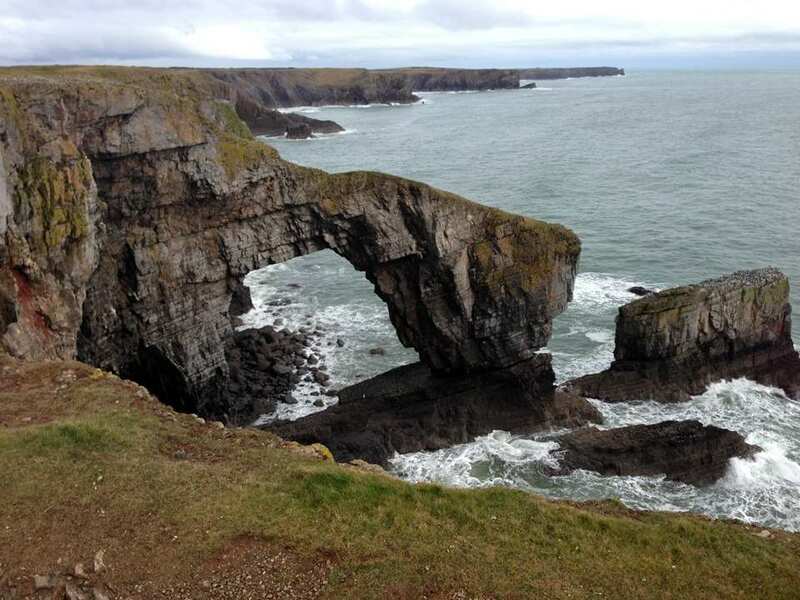 Enjoy the Pembrokeshire Coast Path at your own pace on a complete self-guided walking holiday. Accommodation, luggage transfer and custom holiday pack included. 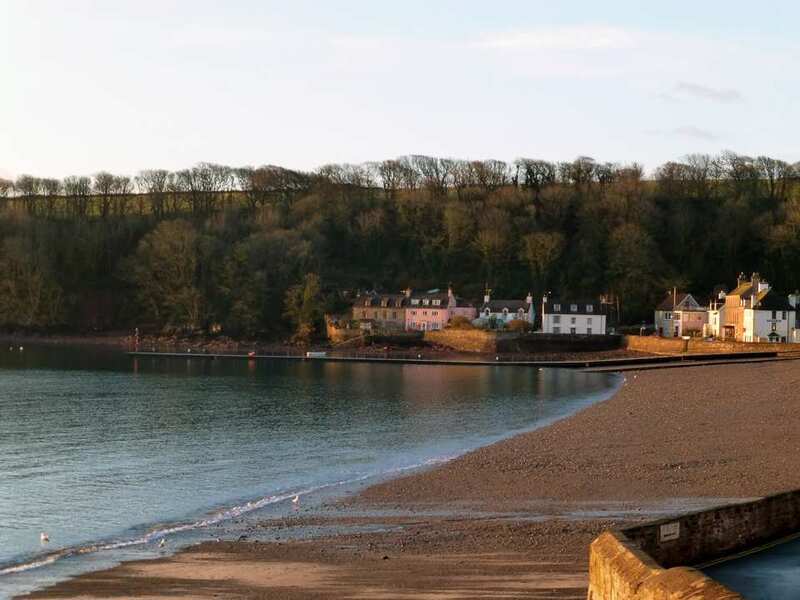 A self-guided walking holiday along the beautiful Pembrokeshire coast from St Dogmael's to Amroth. 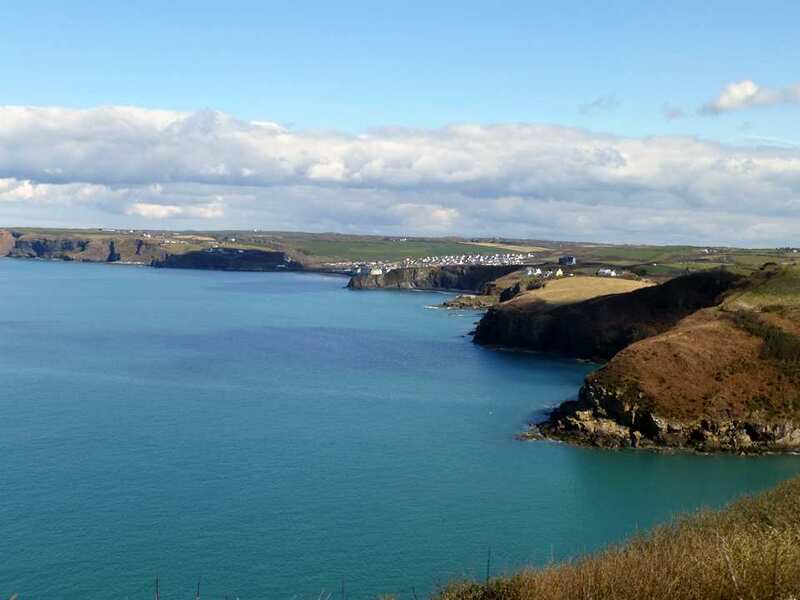 This holiday option explores the entire length of the Pembrokeshire Coast Path, showcasing everything this spectacular trail has to offer. There is plenty of remarkable scenery to enjoy, as well as welcoming ports to explore and fascinating wildlife to spot. 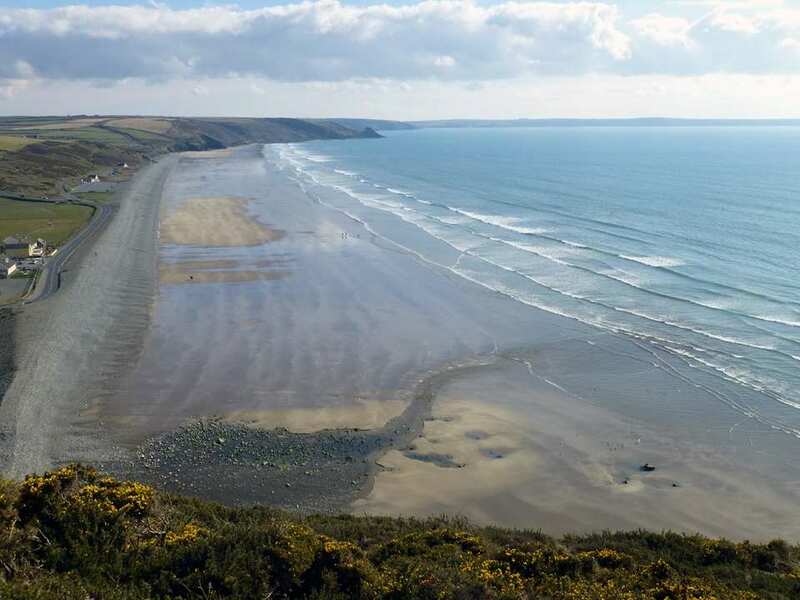 All of this, coupled with the wealth of amazing history to discover along the way, means that this coastal path has all the makings of a truly memorable walking holiday. This route can be walked in the opposite direction upon request. Please contact us and we will be happy to assist you. 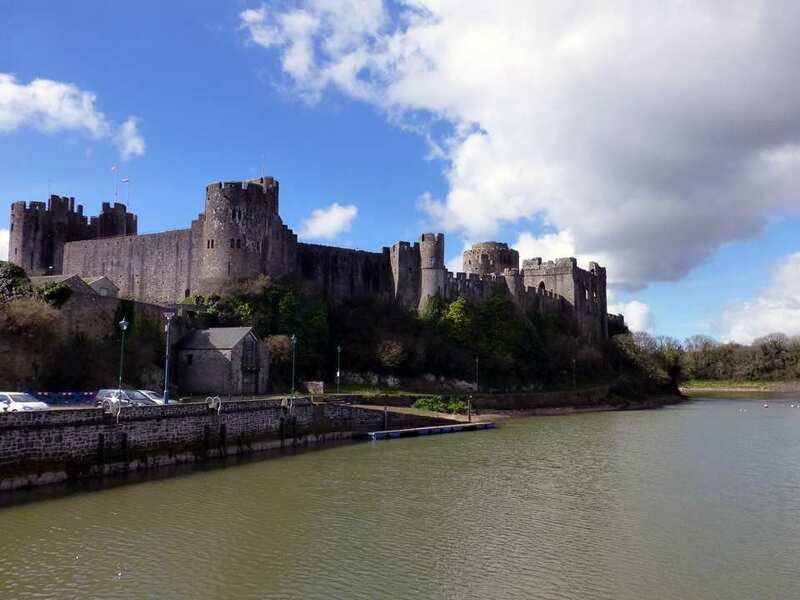 Encountering the imposing Norman castles at Pembroke, Tenby and Manorbier. 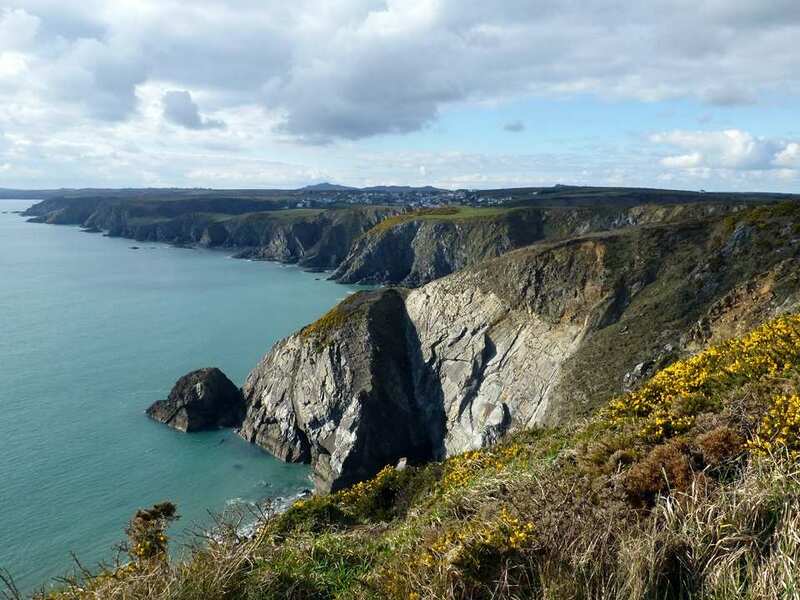 Admiring the contrast between the wild and rugged coastline near St Dogmael’s, the industrial landscape near Milford Haven and the historically rich area near Pembroke. Experiencing the pretty cliff top wildflowers in spring and a variety of wildlife, including puffins, seals, dolphins and the rare chough. The walk between Dale and Milford Haven requires the crossing of two tidal inlets at Pickleridge and Sandy Haven. Both crossings are sufficiently flooded by the incoming tide to make them impassable at high tide. Pickleridge can only be safely crossed 3.5 hours either side of low tide and Sandy Haven can only be safely crossed within 2.5 hours either side of low tide. Careful timing of your arrival at these inlets is therefore necessary to allow sufficient time (up to 2 hours) to walk the intervening 5 miles or so of coast between Pickleridge and Sandy Haven before the crossing becomes impassable. If you miss either there is no alternative crossing and in both cases a substantial 4 mile detour for each crossing is necessary or a long wait of up to 5.5 hours. Before booking please click here for tide times. 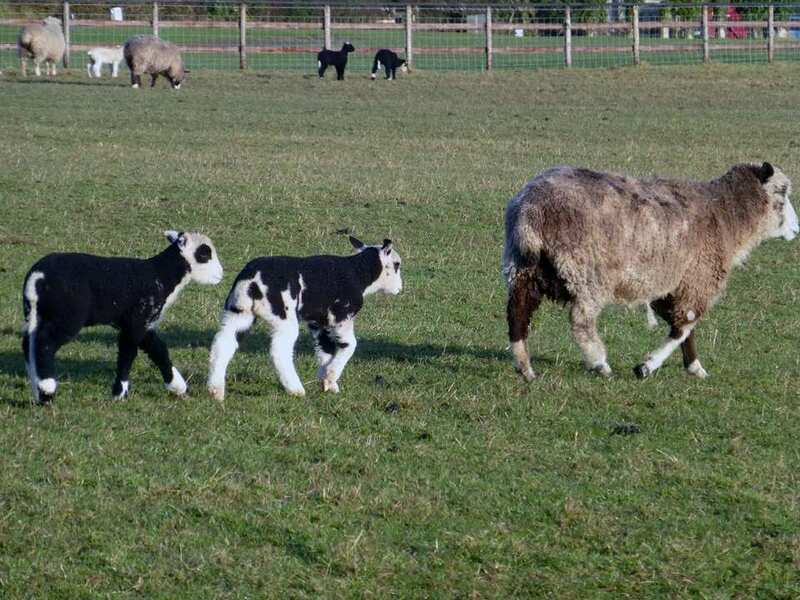 13 nights accommodation in en-suite rooms (where available) in selected B&B’s, hotels, inns and guesthouses along the trail, or a short distance away via taxi provided at our expense. 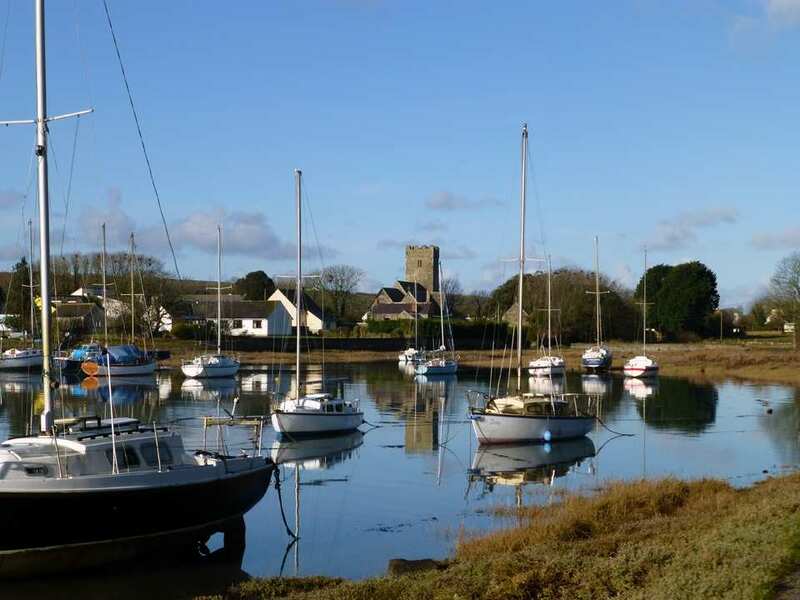 If you would like to spend some time exploring, shopping or simply relaxing in Pembrokeshire, taking an extra night is a wonderful way to extend your holiday. Newport is an excellent choice for a rest day. It is a delightful little town with an interesting collection of shops, cafes and inns. 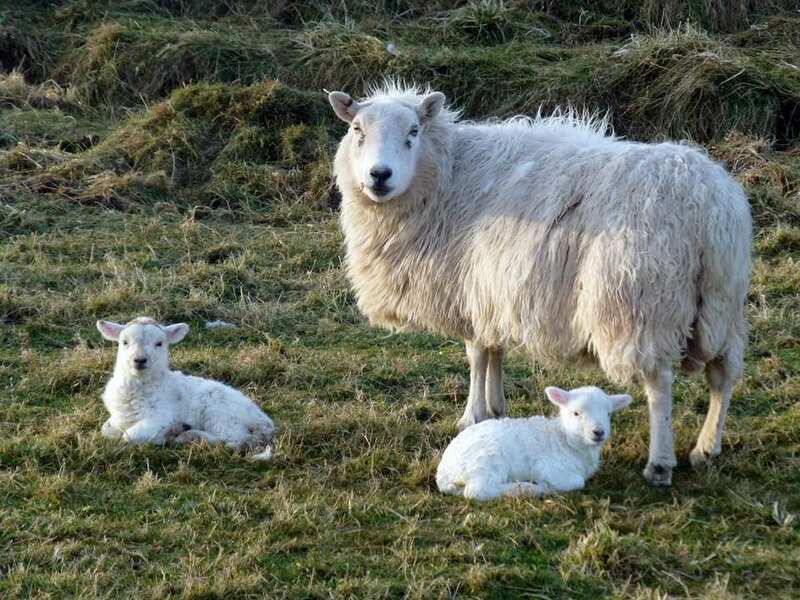 It is also an ideal base from which to visit the historic village of Nevern, Pentre Ifan cromlech and Castell Henlys, a fascinating excavated and partially reconstructed Iron Age village. There is a lot to see in Nevern. Overlooked by a ruined Norman castle, St Brynachs Church has many features of interest. In the churchyard is the famous 'bleeding yew', which drips blood-red sap. Legend has it that the tree will bleed until a Welsh lord of the manor is reinstated in the castle. Also in the churchyard is a magnificent richly carved 10th century Celtic cross. Above it on a rock face is the Pilgrim's Cross. The chancel of the church was built slightly out of alignment with the nave to represent Christ's inclined head on the cross. In the windowsill of the south transept is the Maglocunus Stone with Ogham inscriptions from the 5th century. Marloes is a good choice if you would like to take a boat trip to the nature reserve islands of Skomer or Skokholm. By Air - The most convenient major city and international airports are Bristol and Rhoose-Cardiff. By Rail - The nearest rail stations to the start of the trail (St Dogmael's) are either Fishguard & Goodwick station (about 21.5 miles away) or Carmarthen (about 30 miles away). 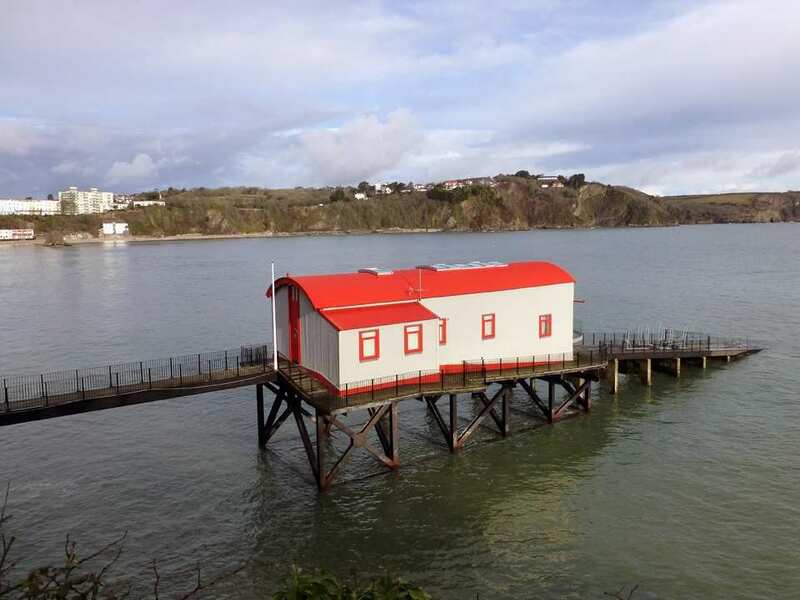 The nearest rail stations to the end of the trail (Amroth) are either Kilgetty (about 4.5 miles away) or Tenby (about 8 miles away). By Bus - Various bus services run to St Dogmael's and from Amroth. From London ? Trains run from London Paddington station to Fishguard and Goodwick. From there a bus/taxi will be required to St Dogmael's. Return To The Start - The easiest way to return to the start of the trail, is to take a bus/taxi from Amroth to Kilgetty rail station. From there trains run to Carmarthen, where a bus/taxi will be required to St Dogmael's.